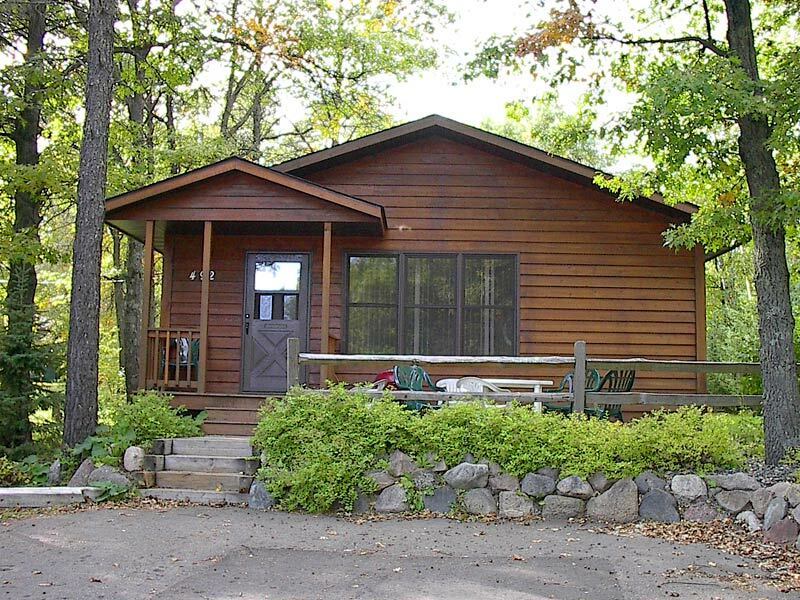 If you’re looking for a quiet, cozy, comfortable Minnesota rental home, then Park Place is just right for you. 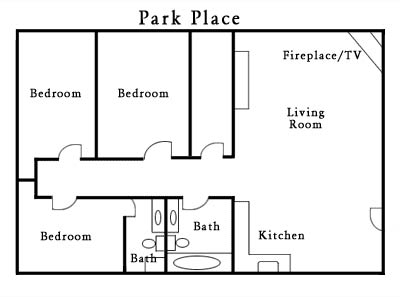 This three-bedroom, two full-bath home is where you want to stay. It is equipped with a gas fireplace and full kitchen with all the amenities! Located in a rustic setting with your own fire pit, this unit comes furnished with three queen beds and one hide-a-bed.